"Do what your heart feel to, That's what I do"
Hometown: Batang Kali, Hulu Selangor, Malaysia. 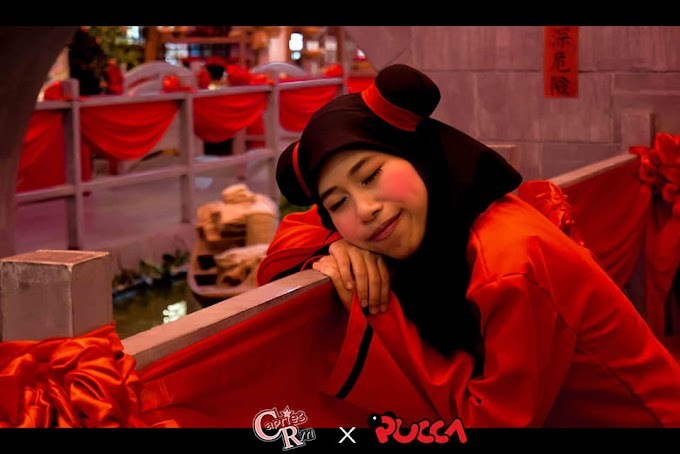 A Hijab Cosplayer from Malaysia starting on December 2012. 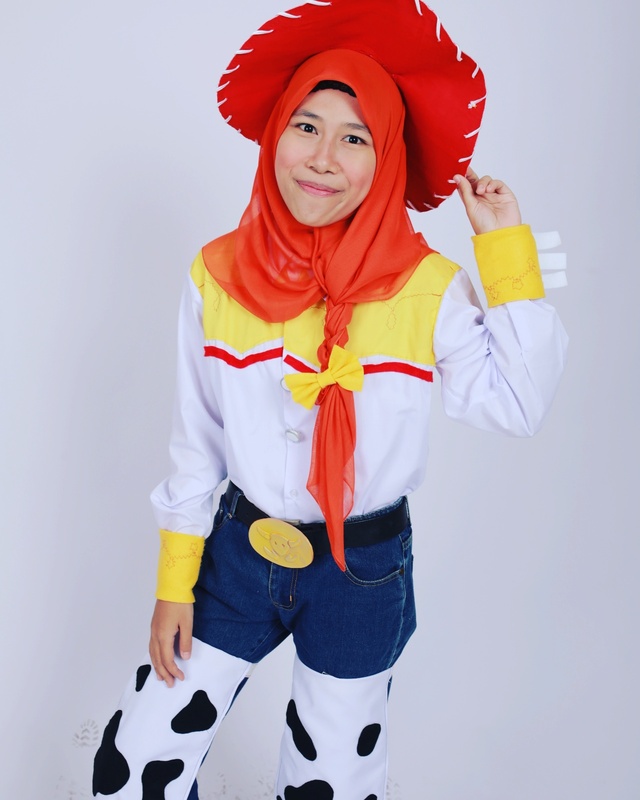 Best part to be a cosplayer for me is brings a lot of smile to other people when they can guess what am I cosplay and start a conversation from it. Seeing children happy is also one of them. Another more, sewing own costume will make us gain new knowledge. I found my self enjoyed studies new pattern and technique from each costume. Making video can be a memories on the other times. This is why I start to be a youtuber. Other then that, my youtube channel starting growth when collage mate start to support me. They visit my youtube channel while in a lab. Enjoy what you love to do. Don't make other as a reason to stop you.